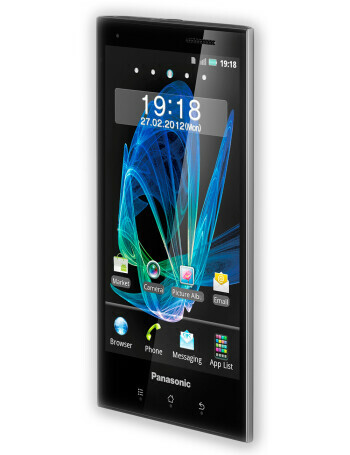 Panasonic ELUGA is the first phone from the manufacturer to mark its return to the European market. Derived from the phrase "elegant user-oriented gateway", it is certainly bound to turn some heads with a thin aluminum frame and IP57-certified body, meaning impermeable to dust, as well as immersible in 3 feet of water for up to 30 minutes. 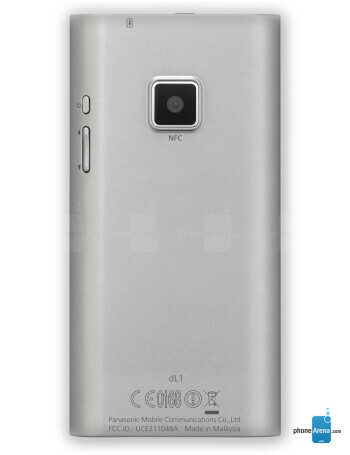 Just 0.3 inches (7.8mm) and 3.63oz (103g), it is one of the slimmest and lightest Android handsets out there of this screen size. 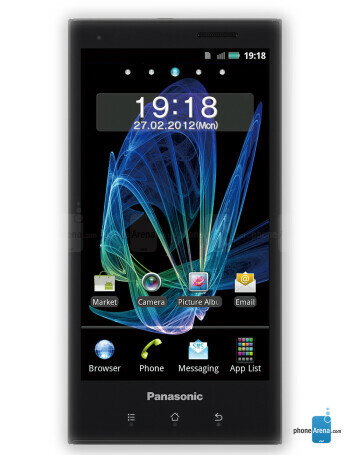 Panasonic boasts that the ELUGA comprises of 66% screen and has one of the largest screen-to-body ratios on the market, thanks to the almost nonexistent screen side bezel, and the compact ergonomic shape. 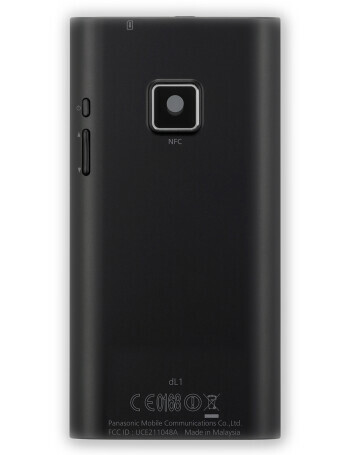 It sports a 4.3" qHD display, 1GHz dual-core TI OMAP processor, 8GB of memory, HSPA+ 4G radio plus NFC chip, and an 8MP camera.